The interview was conducted by Clint Heacock for his MindShift podcast. It is divided into two segments. The Amazon link to the book, click here. 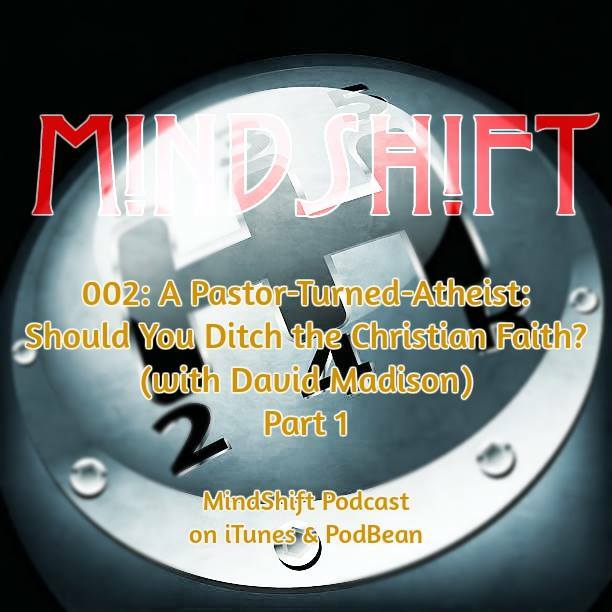 David Madison was a pastor in the Methodist Church for nine years, and has a PhD in Biblical Studies from Boston University. His book,Ten Tough Problems in Christian Thought and Belief: a Minister-Turned-Atheist Shows Why You Should Ditch the Faith, was published by Tellectual Press in 2016.